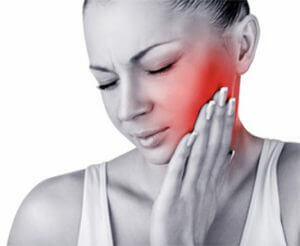 Do you suffer from headaches, grinding of your teeth, clicking of your jaw or even ear pain? These can all be signs of Temporomandibular joint (TMJ) syndrome, also known as the temporomandibular joint disorder (TMJD). This a disorder of the jaw muscles and nerves caused by injury to the TMJ, which is the joint between your jaw and skull. The injured temporomandibular joint leads to pain with chewing, clicking, and popping of the jaw; swelling on the sides of the face; nerve inflammation; headaches; tooth grinding; and sometimes dislocation of the temporomandibular joint. Advantage Therapy clinics located in Springfield, MO Ozark, MO and Monett, MO offer expert care for those suffering from TMJ pain. The hands-on advanced techniques our physical and occupational therapists use are effective in calming the nerves and tight muscles surrounding the TMJ, allowing people to get back to eating, smiling, and laughing more! Multiple factors contribute to the muscle tightness and dysfunction that characterize this condition. Most often, poor posture and neck alignment change the pull of the muscles that make your jaw move. This causes painful grinding and irritation of the TMJ. What treatment is available for TMJ in Springfield, MO? A lot can be done to help TMJ, and PT is an excellent first step to take. 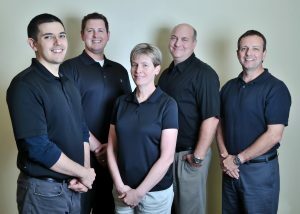 The expert physical therapists at Advantage Therapy will evaluate you to discover where your pain is stemming from. 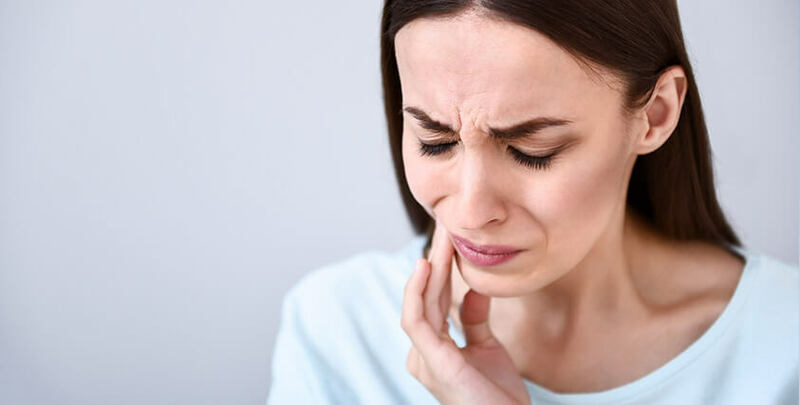 Once the root cause of your problem has been discovered, a comprehensive plan will be developed to quickly relieve your pain and restore natural movement to your TMJ. How will we do this? Through a combination of manual therapy techniques (gentle motions to relieve muscle tension and improve nerve mobility) and gentle exercises to strengthen these facial and neck muscles. Furthermore, your physical and occupational therapist will teach you techniques for regaining normal jaw movement for long lasting results. Who can refer me to Advantage Therapy for TMJ treatment Springfield, MO? Great question! We can accept a referral from your primary care doctor or specialist, nurse practitioner, physician’s assistant, chiropractor, or even a dentist! We recommend talking with your dentist or doctor about your face pain, neck pain, and jaw pain and request an order for therapy at Advantage Therapy. We have a great reputation with many doctors, dentists, and oral maxillofacial surgeons in Springfield, MO. Each of our four clinics treat TMJ and the pain associated with it. How do I contact Advantage Therapy for TMJ treatment Springfield, MO? Contact us at Springfield,Monett & Ozark, MO Centers to set up a free consultation (or simply fill out this form online) so we can discuss your symptoms and do a quick assessment.